Crescent Beach is a section of North Myrtle Beach, South Carolina. 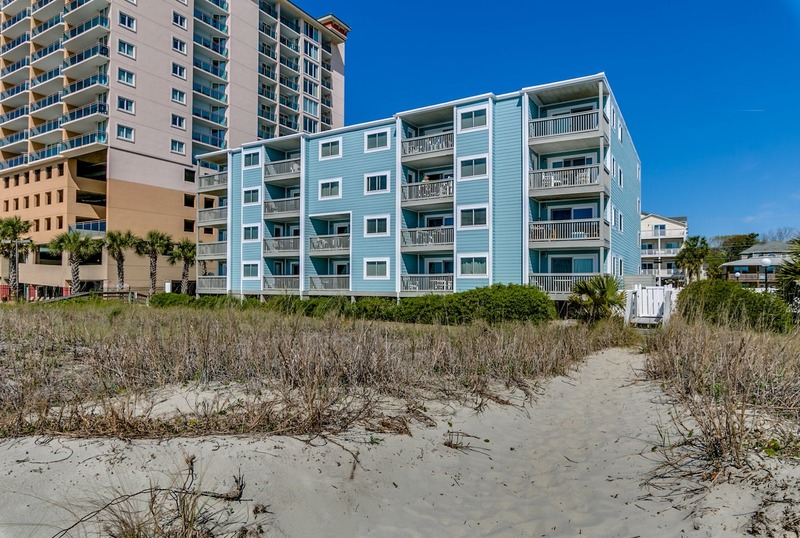 Back in the 1960’s, this area of beach combined with Windy Hill, Cherry Grove and Ocean Drive to form the now known city of North Myrtle Beach. 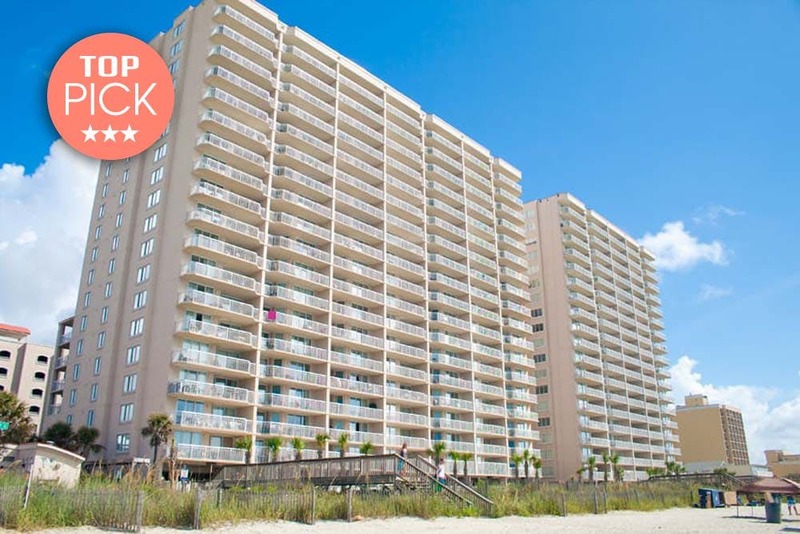 Crescent Beach, SC is heavily known for its sprawling wide beaches and gorgeous dunes that keep visitors coming back to our oceanfront Myrtle Beach rentals year after year. 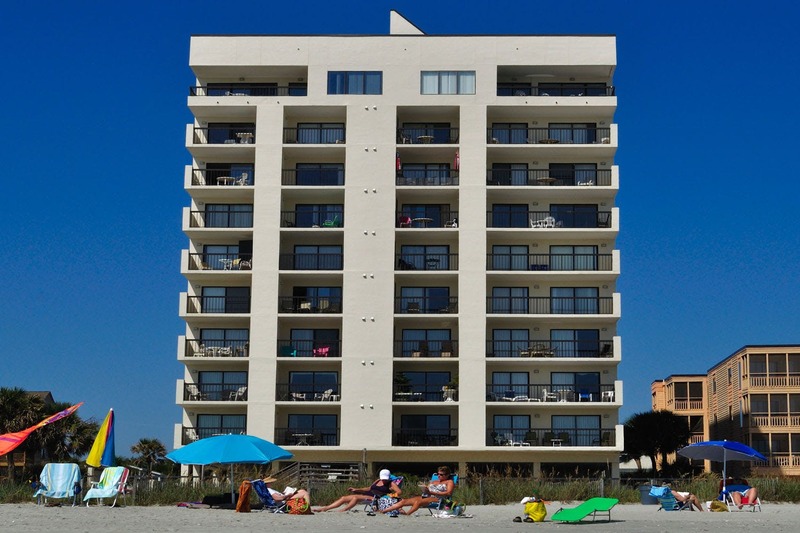 Our Crescent Beach condo rentals put you near fantastic stores and restaurants. This area of beach features plenty of dining options, entertainment and shopping, all within just a short drive. Crescent Beach also plays host to some of the area's finest resorts. 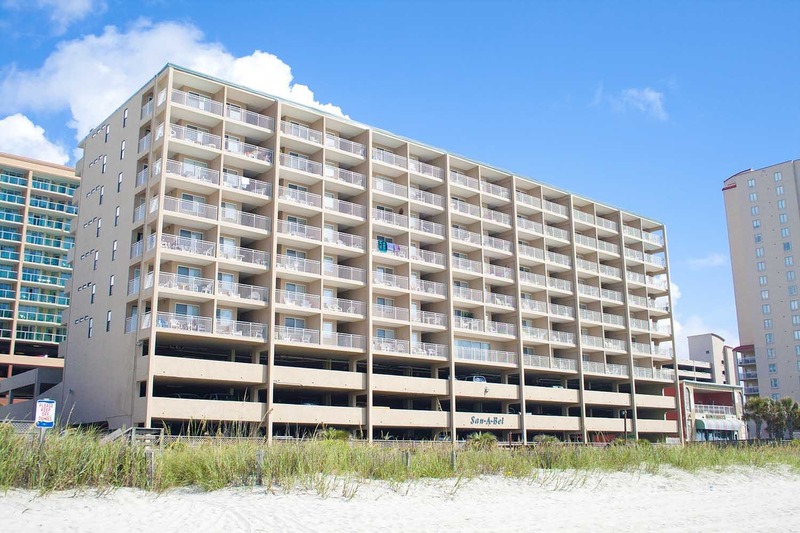 The Baywatch and Mar Vista Grande resorts are both located in this section of beach and are located directly on the oceanfront providing vacationers a experience that will keep visitors returning for years to come. 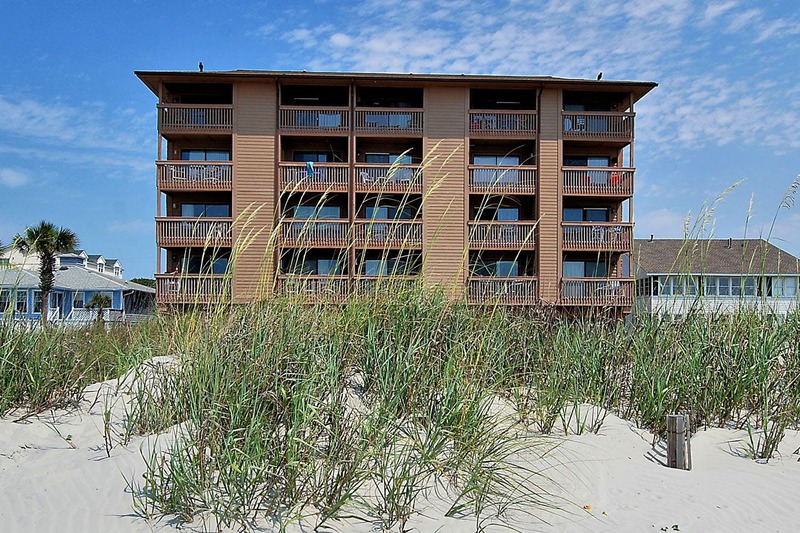 Our Crescent Beach rentals offer a variety of amenities, so there is something for everyone to enjoy. 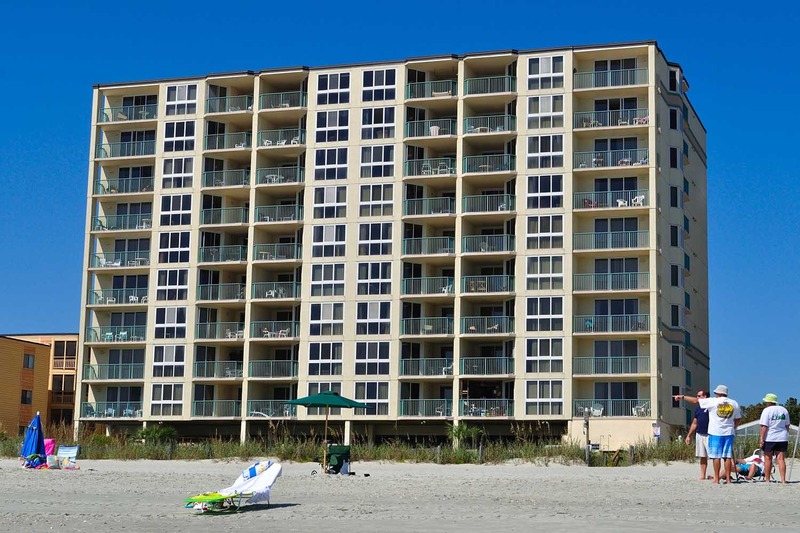 If you're searching for great places to stay in Myrtle Beach, SC, then check out the Crescent Beach condos for rent below. 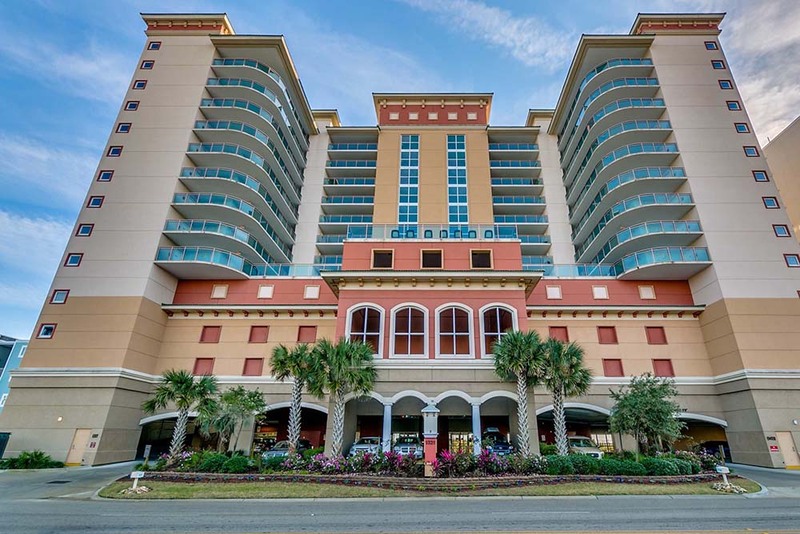 Upscale resort, located directly on the beachfront. Offering updated 3 and 4 bedroom floor plans. Perfect option for families and groups. 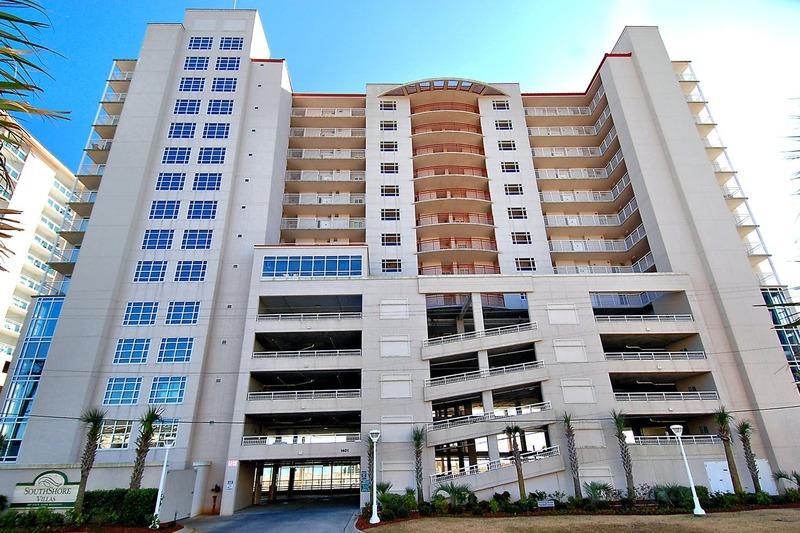 5-story condominium complex, located in the Crescent Beach section of NMB. Affordable 2 bedroom condo rental options available. 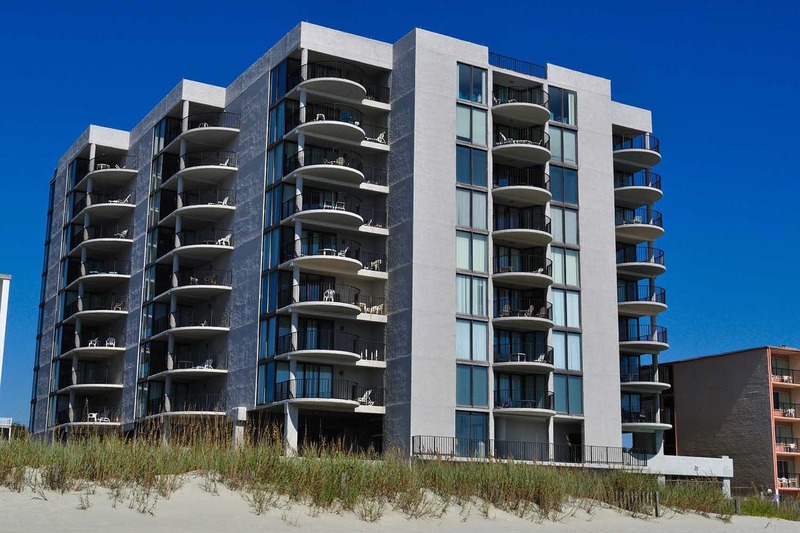 Luxurious oceanfront, modern condos with spectacular balcony views of the sparkling Atlantic Ocean. All the comforts of home...with endless luxury. 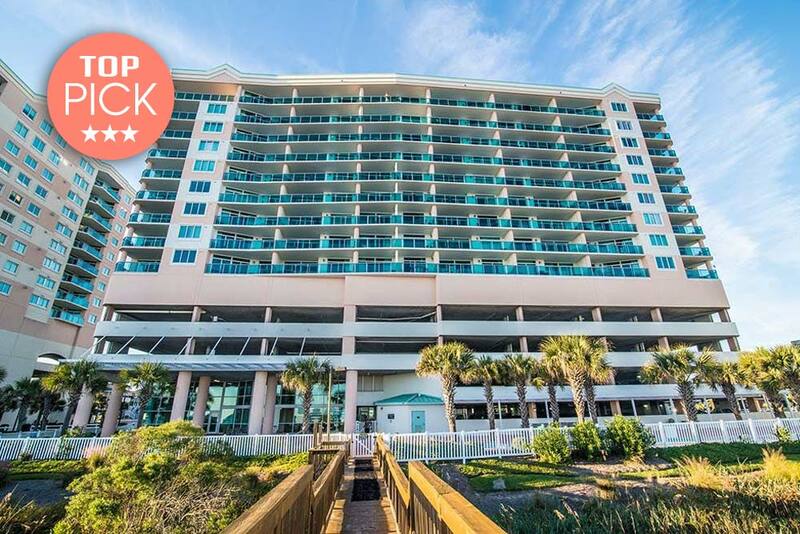 Great location right on the oceanfront. Abundance of on-site amenities, suitable for kids and adults. 1, 2 and 3 bedroom condo rentals. Luxury resort with covered on-site parking. Spacious 2, 3 and 4 bedroom condos for rent. Each rental has private balcony, encased with glass. Budget-friendly resort, with oceanfront location. Perfect for couples or solo travelers looking for a place to stay at the beach that won't break the bank. High-end resort, popular among families and groups wanting a taste of luxury. Great selection of on-site amenities. Private glass-encased balconies. 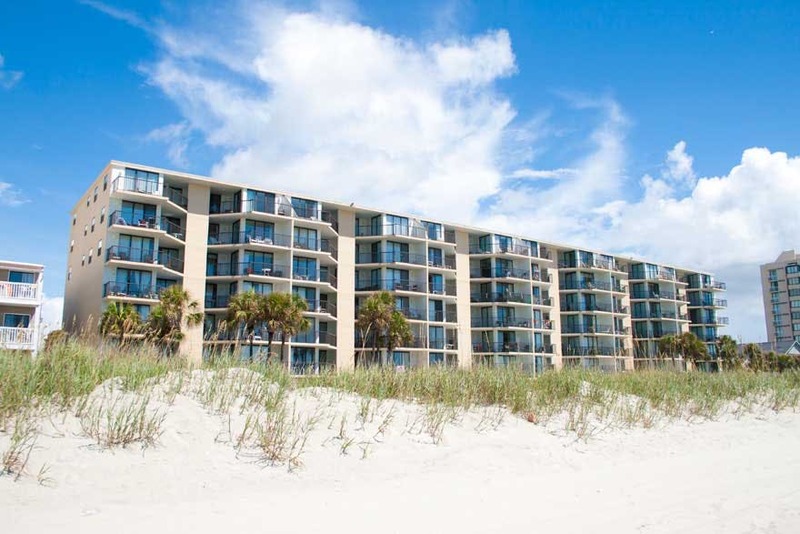 Two separate resorts, with locations in Crescent Beach and Windy Hill Beach. Beachfront location. Affordable two and three bedroom condos available. 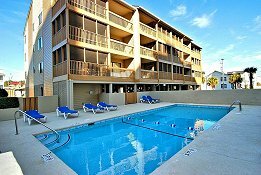 One of the most popular resorts in the Crescent Beach area of N. Myrtle Beach. 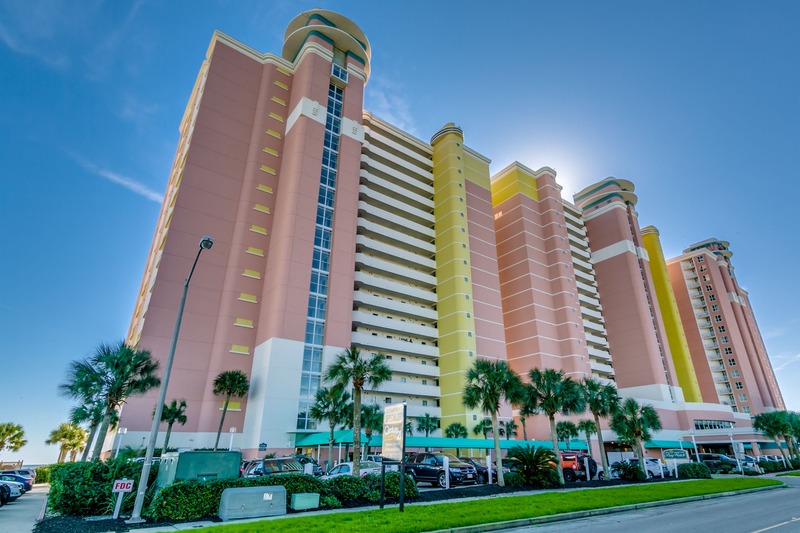 Oceanfront location with 2 separate towers. Next to Molly Darcy's. Affordable 1, 2 and 3 bedroom condo rentals available. 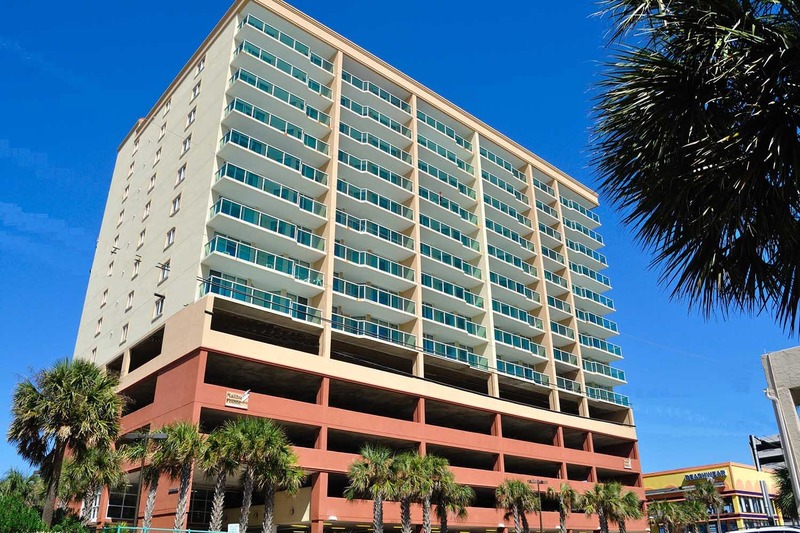 Condos are fully-equipped and have private balconies. Great for groups and families. 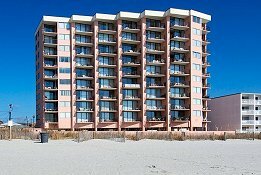 4-story condominium complex, located in the Crescent Beach area of N. Myrtle, directly across from the beach. Affordable 3 bedroom condo rentals. Ocean view location, just across the street from the beach. Super affordable rental rates for 3 and 4 bedroom condos. Across from Molly Darcy's. 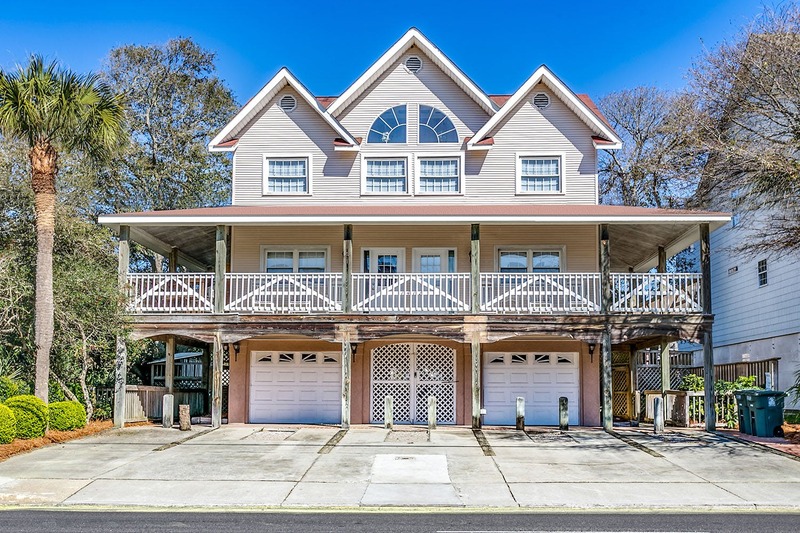 Low-key resort, with direct oceanfront location in the Crescent Beach neighborhood. Offering 3 and 4 bedroom condo rental options. 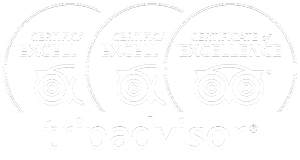 Perfect option for small families or couples looking for affordable oceanfront accommodations. Beachfront location, with 1 bedroom floor plans. 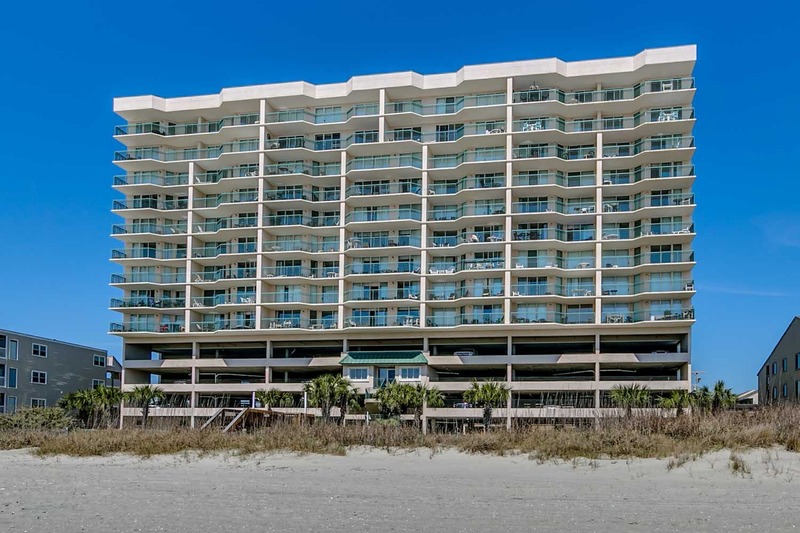 10-story resort, with beachfront location in the Crescent Beach section of North Myrtle Beach. All condos have been recently upgraded. Budget-friendly rental option. Beachfront location. Older resort, but great choice for couples or small groups looking for a cheap place to stay. 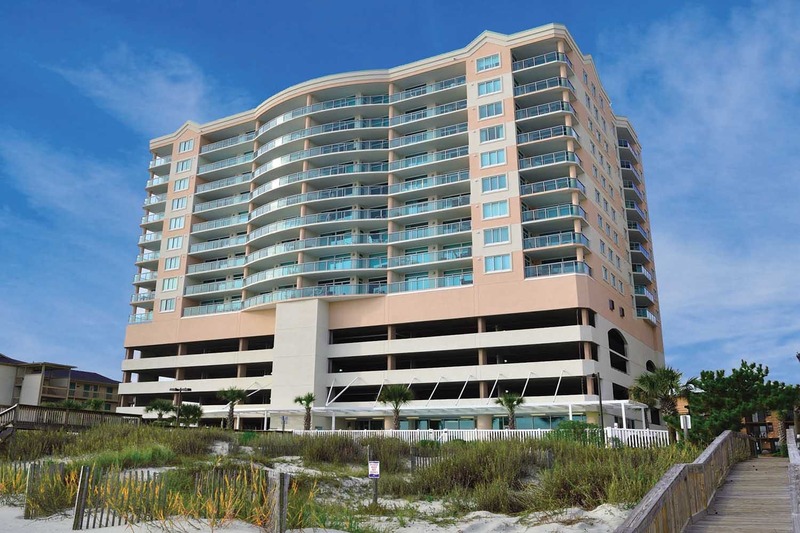 Unique 9-story condominium complex with location directly on the beachfront. Excellent choice for groups, with 3 bedroom condo floor plans available.